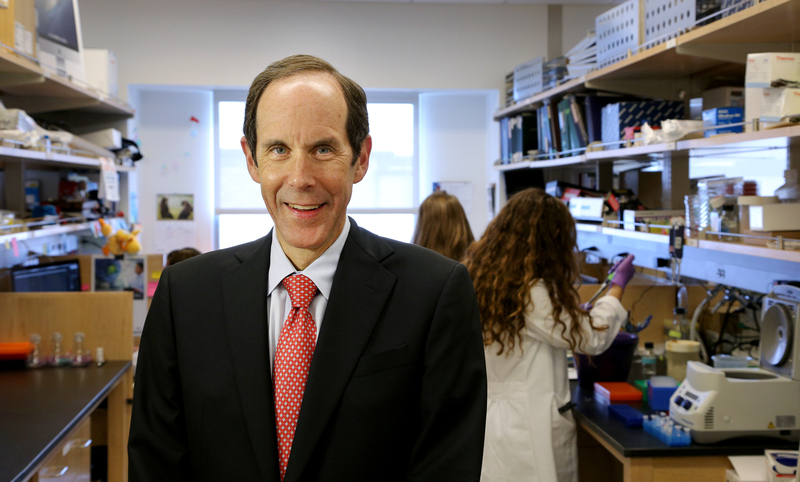 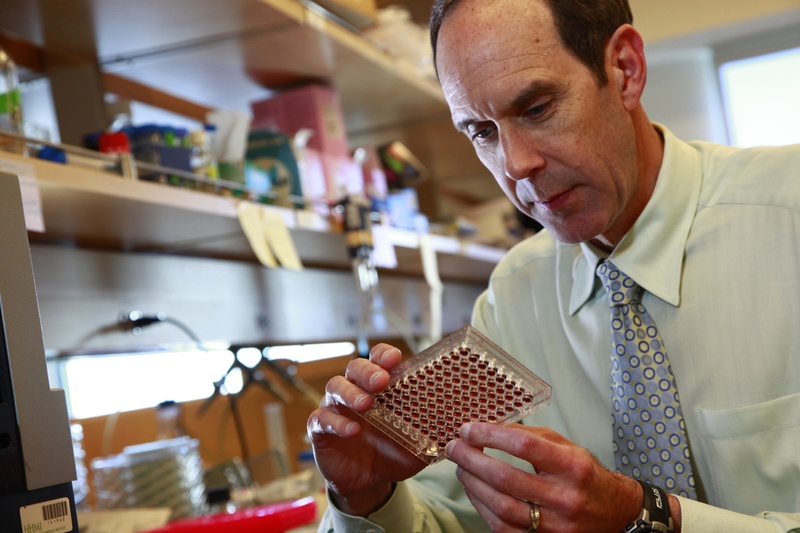 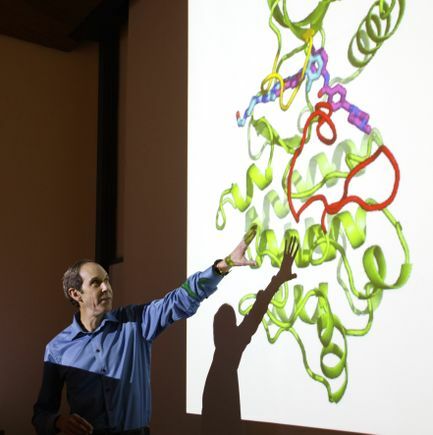 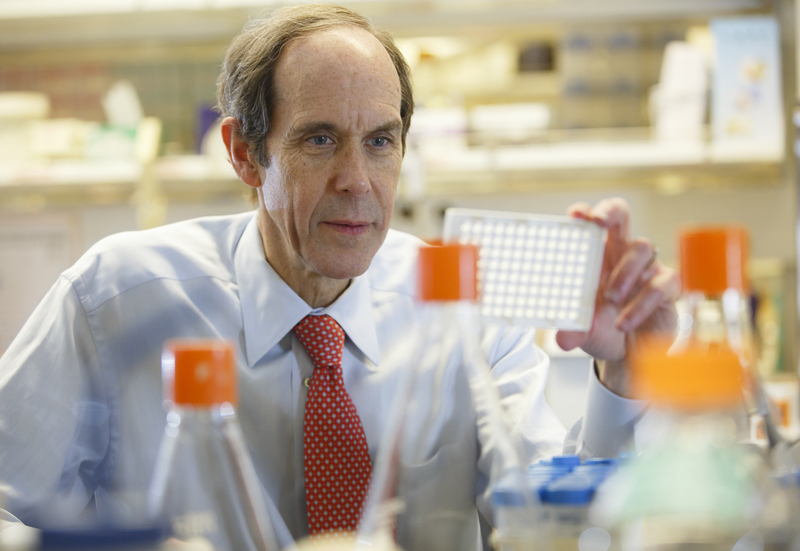 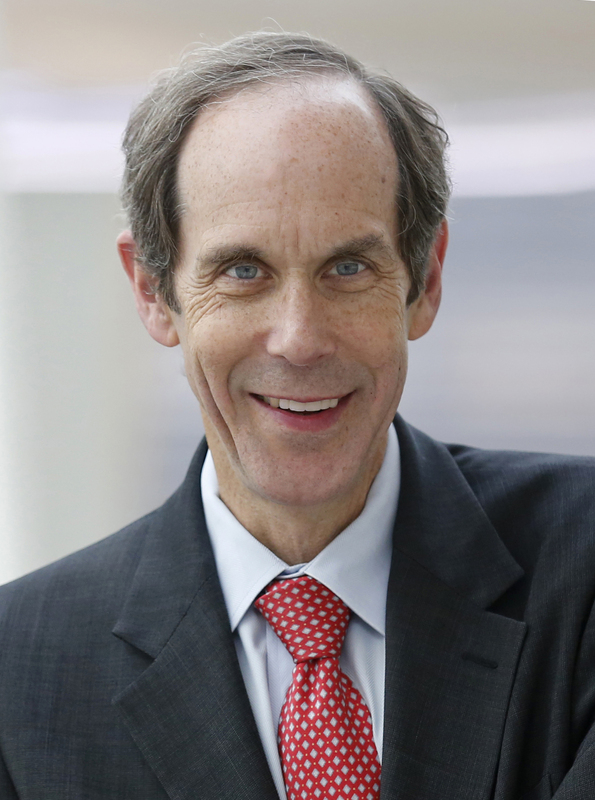 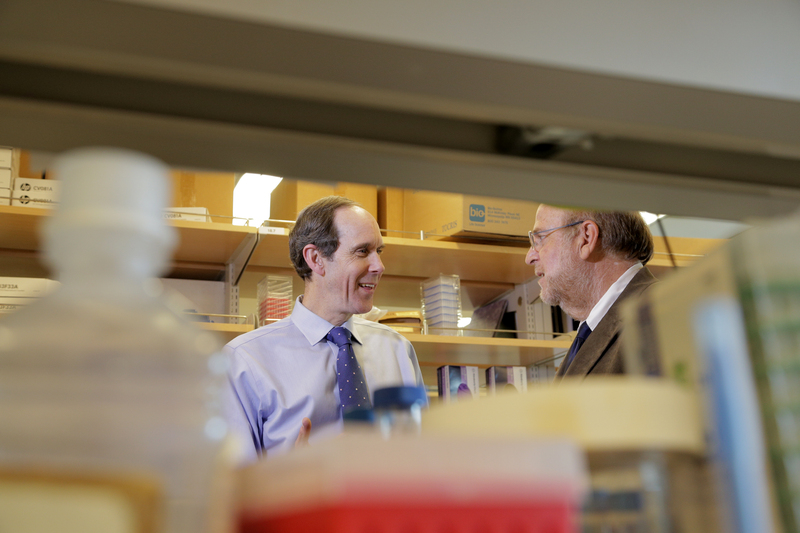 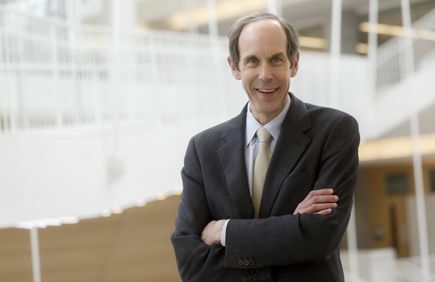 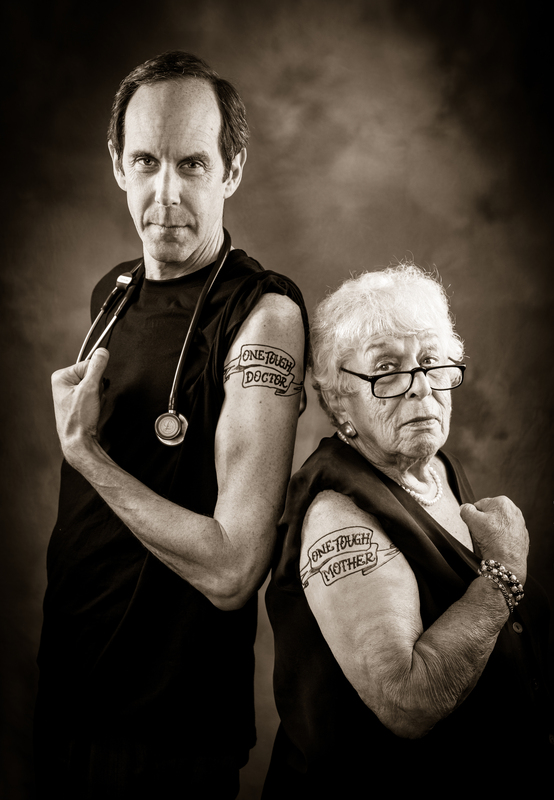 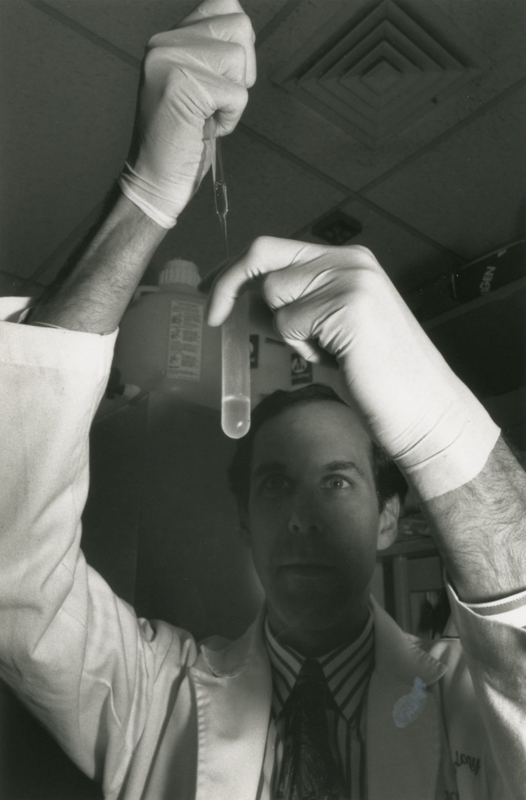 Brian Druker, M.D., revolutionized the treatment of cancer through research that resulted in the first drug to target the molecular defect of a cancer while leaving healthy cells unharmed. 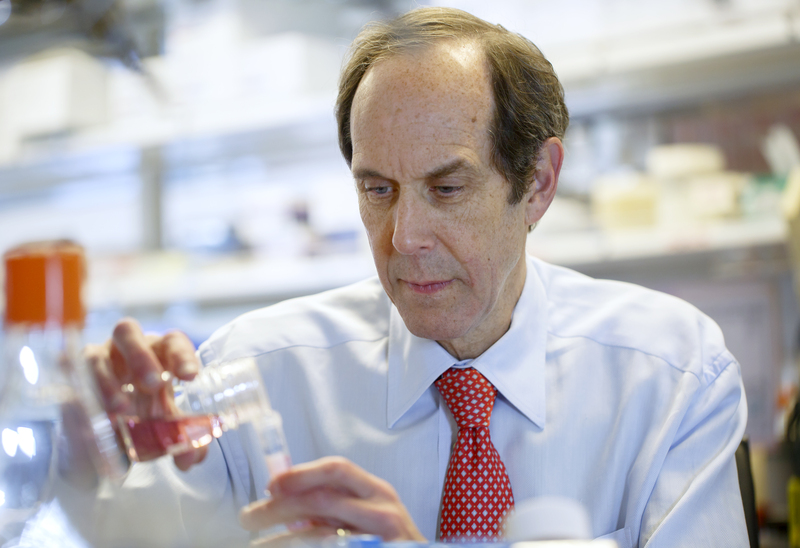 Marketed under the name Gleevec®, his discovery turned a once-fatal cancer, chronic myeloid leukemia, into a manageable condition. 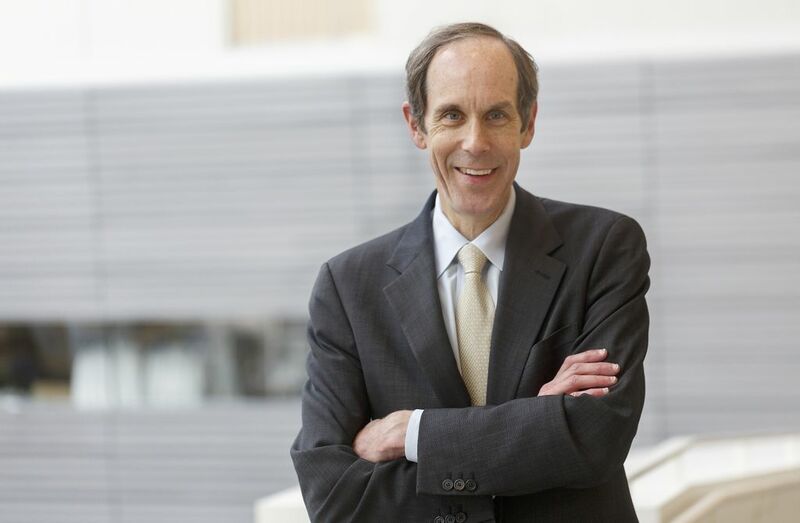 Headshot sized for experts page. 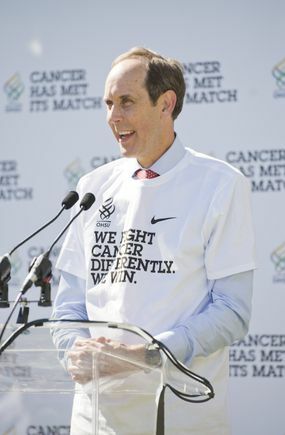 Not for public distribution.